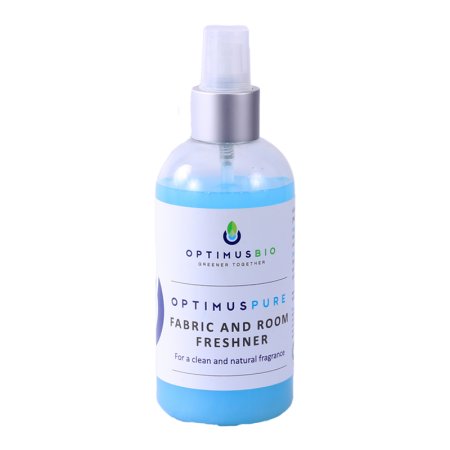 Optimus Pure Bathroom Cleaner is a biologically active washable cleaner for use in bathrooms, toilets, urinals, showers and restrooms. 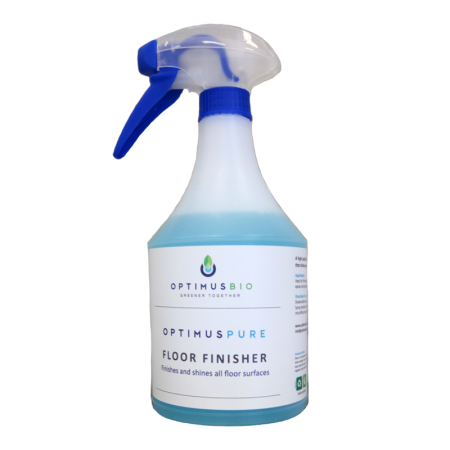 It has mild descalaing activity and controls odour, mildew and mould. 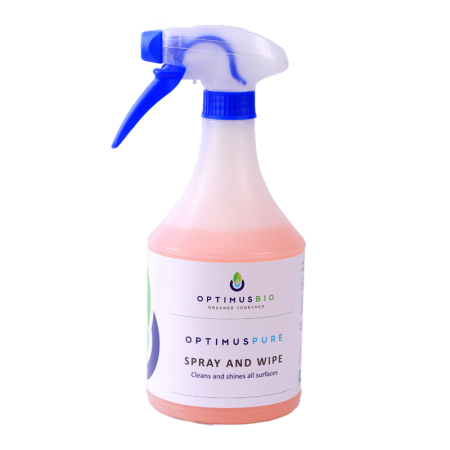 A biodegradable biological active bathroom cleaner for domestic and corporate use. 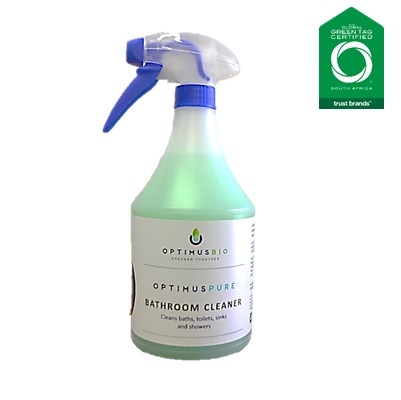 Ideal for use in bathrooms, toilets, showers and restrooms. Re-use bottle. 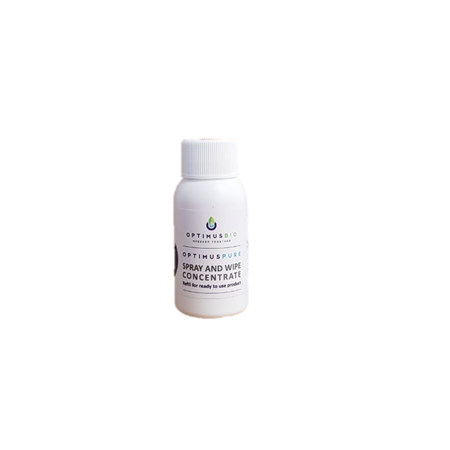 Refill sachets available. Recycle packaging waste.